Really excited about this! 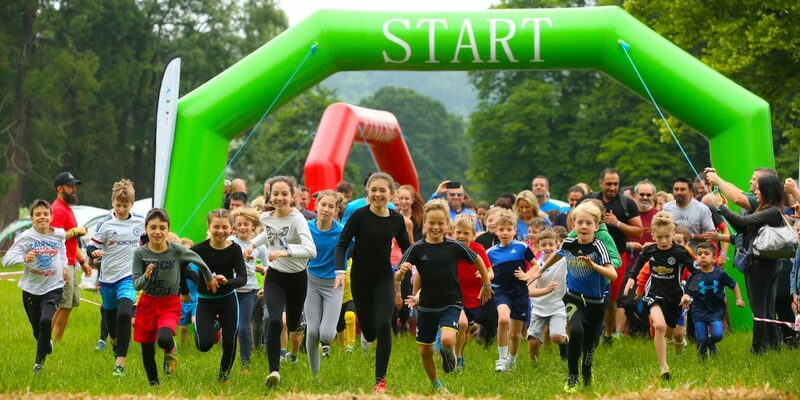 Get ready for a whole dollop of outdoor, muddy fun as The Little Welly – the UK’s largest obstacle course for children – arrives at Arley Hall and Gardens, Northwich, Cheshire on 29th and 30th June. 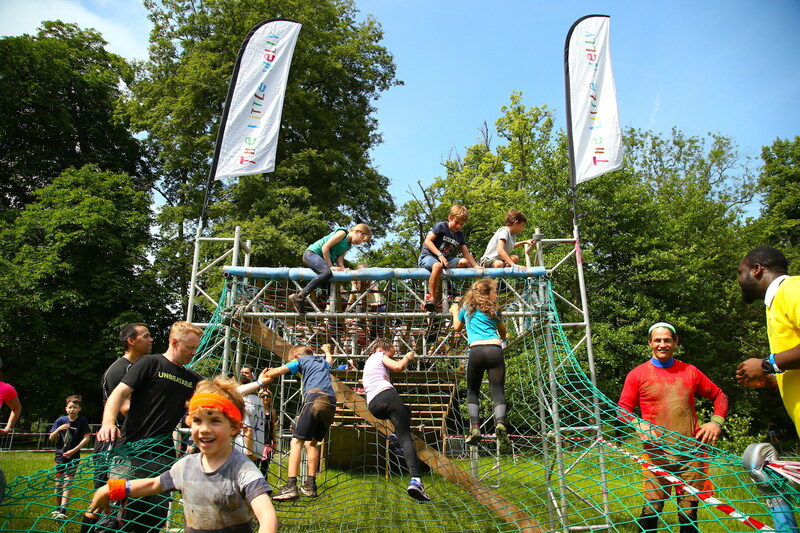 Especially created for kids aged four to 12, The Little Welly obstacle course has more than 30 challenges over a 3km route. 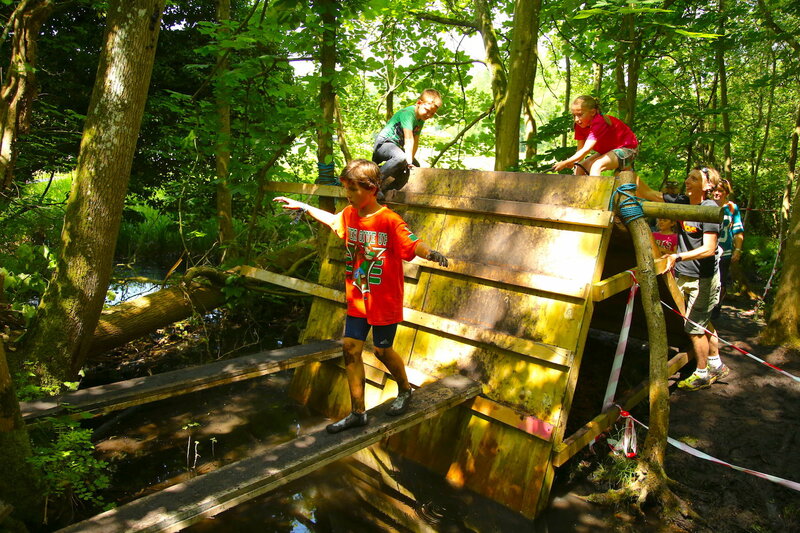 It includes climbing walls, a huge water slide, scramble nets, balancing poles, foam pit and of course, lots of mud! This unique, interactive experience provides an exciting, energetic adventure in the great outdoors and promises to create family memories to last a lifetime. It’s Kids vs Mud time! The muddier the better … The Little Welly offers the perfect antidote to sedentary screen time this summer. Designed for children to enjoy with family and friends, this unique festival lets you share the magic of the great outdoors with your kids and enjoy new activities and experiences through fitness, foam and fun! The obstacle course is reimagined every year and is especially created to challenge kids (and their parents!) in a fun, unique and safe outdoor environment. Scale the towering heights of The Web Frame, conquer the looming Dark Crawl, splash through the Mud & Water Pits, brave the Spider Tunnel, fearlessly face the Three Hump Dragon, balance on the Long Pole Run and slide around in the Foam Pit. And as a reward for all that effort every child can collect their The Little Welly medal as they cross the finishing line – Great memories are made here! But there’s so much more to enjoy – Set in the heart of the stunning grounds of Arley Hall and Gardens the Little Welly Festival Village has something for all the family including The Toddler Course, Laser Tag, Climbing Wall, Pony Rides, Bungee Trampolines and Total Wipeout Sweeper. The Big Stage will play host to live music and entertainment throughout the day and the Activities Tent will have a full schedule of free workshops and ‘have a go’ sessions. An array of culinary delights are also available to help satisfy even the biggest appetites including pizzas, artisan coffee, prosecco & pancakes, burgers and vegetarian alternatives, waffles and ice creams. Spring is now officially here and we can’t wait to get going! Not too long now. Have you booked your tickets yet? 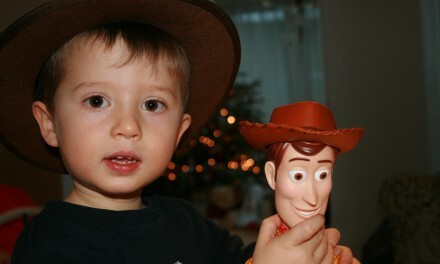 Come and start a great family adventure with The Little Welly. 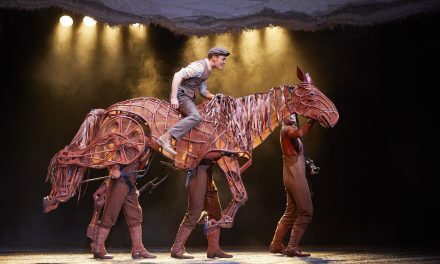 Visit www.thelittlewelly.co.uk to find out more and to pre-book your tickets.